Brunswick took first-place at the 2018 Rumble on the Hill, hosted by Hopkins on Saturday. 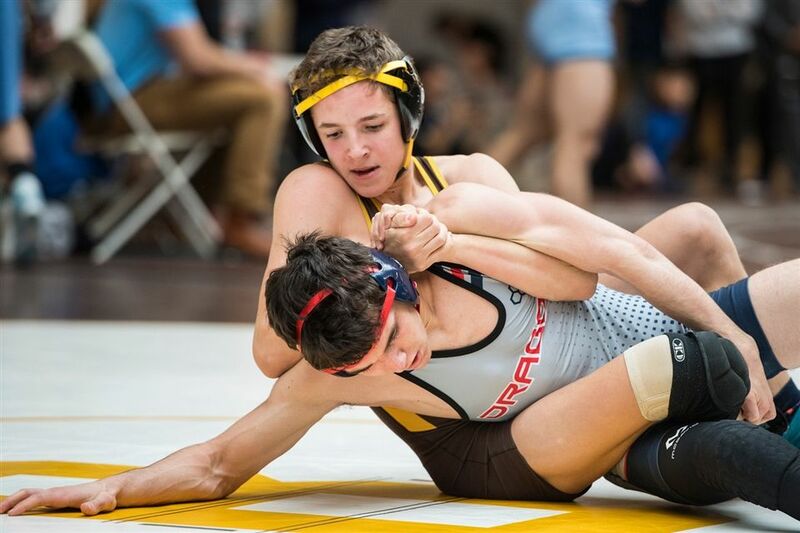 The Bruins bested 13 other teams, as seven Bruins won their respective weight class, including Chris Perry who earned Most Outstanding Wrestler accolades. Overall, the Bruins outpointed second-place Belmont Hill 264-158, as Choate was third (156.5) and Avon Old Farms was fourth (133). Nadji Ngbokoli is now a three-time winner at the Rumble, taking first-place in 2016 at 138-pounds, first-place in 2017 at 145-pounds and first-place this year at 152.